BLH Celebrates National Public Health Week | BLH Technologies, Inc.
Rockville, Maryland — As an award-winning government contracting firm focused on finding solutions for global public health issues, BLH Technologies, Inc. will join other organizations and communities across the country in celebrating National Public Health Week, April 6–12, 2015. To mark the occasion, BLH has various activities planned throughout the week, including a special presentation about health and wellness activities for staff at the company’s Breakfast Meeting scheduled for April 10, 2015. 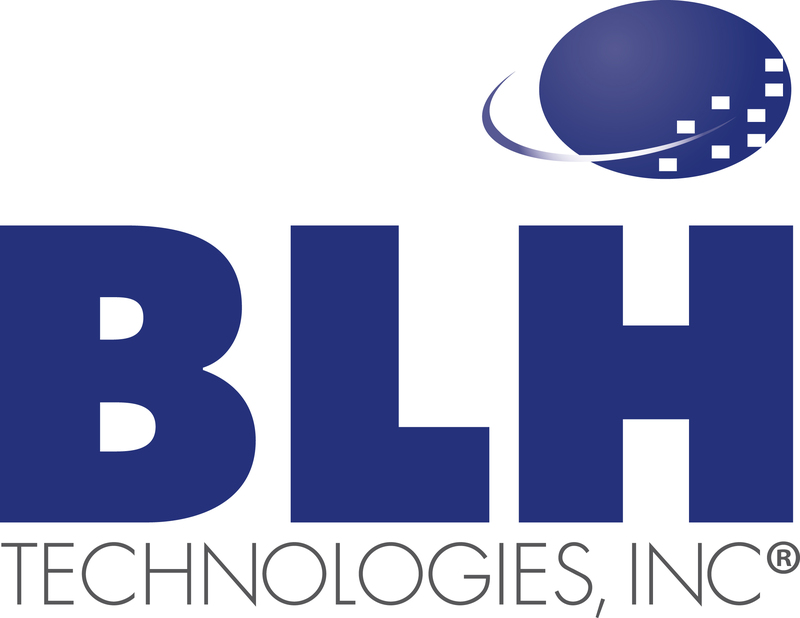 “BLH employees are passionate about finding solutions to improve not only their own health, but in the work they perform for international, Federal, and commercial clients,” said President and CEO of BLH Technologies, Inc. Benjamin L. Harris, CGMA, CPA. BLH engages in numerous partnerships with clients focused on improving the world’s health and health care systems. To view a list of BLH’s clients, click here. According to the American Public Health Association (APHA), the United States spends more and receives less when it comes to health care and public health outcomes. 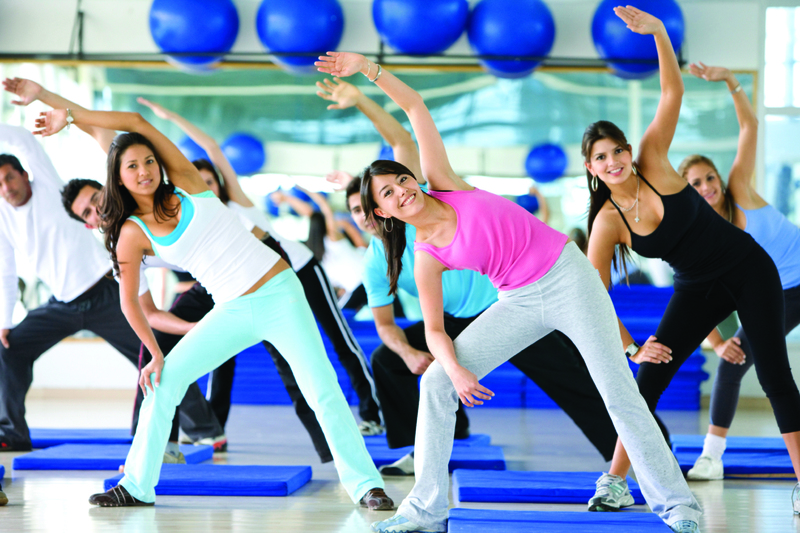 As part of National Public Health Week, public health advocates will rally to overcome this challenge by engaging in a new initiative to make the United States the healthiest Nation in one generation by 2030. Individuals can sign a pledge to help support this initiative. Daily themes connected to this effort will be a major highlight of the week-long observance. The year 2015 marks the 20th anniversary of APHA coordinating National Public Health Week. APHA officials note that the accomplishments of the public health community during the last two decades are significant. However, to continue improving the health of the United States and become the healthiest Nation in one generation by 2030, “we need to continue our work with health care organizations and find innovative solutions,” said Mr. Harris.